Perfectly located. 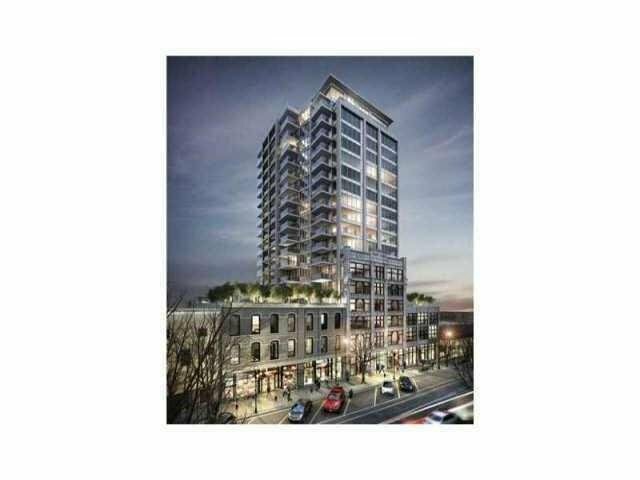 This beautiful 1 bedroom unit at the historic downtown New West. Open floor plan with lots of light. Modern functional kitchen, quartz counters. 100% Rental allowed. few mins walking distance to skytrain A must see!